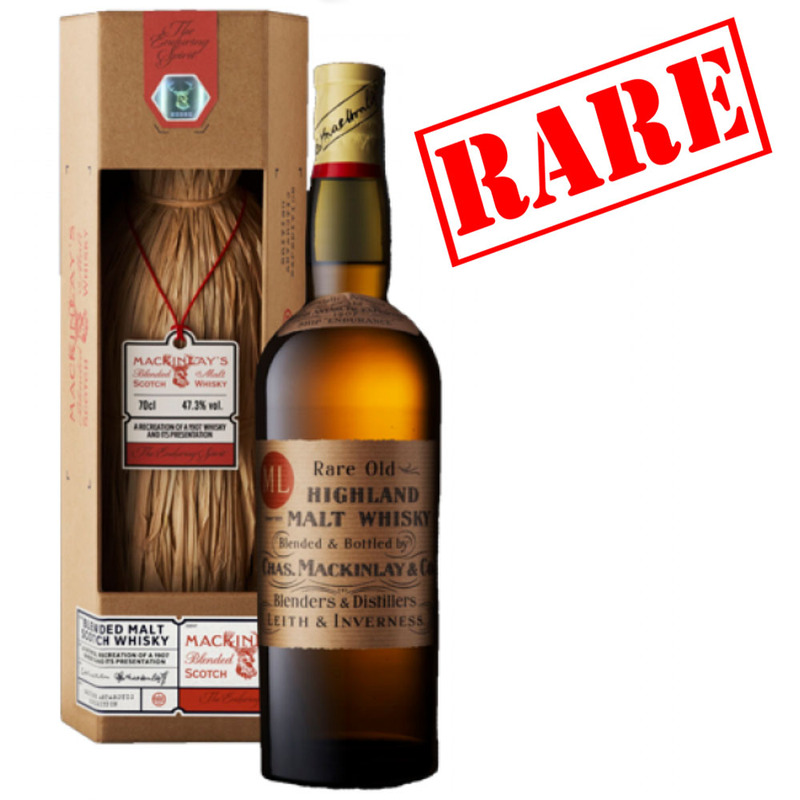 A second edition of the blended malt whisky, a re-creaction of the historic whisky of Shackleton's extraordinary Antarctic survival journey of 1916. The Journey Edition of Mackinlay's takes the same base of single malts used to create the original Discovery Edition and, still inspired by the original recipe, builds on them to create a noticeably different dram - a more elegant and refined interpretation. A comforting and old fashioned blended malt. Enjoyable and different to almost anything available today, this is a rugged, yet refined whisky. Given a free choice of spirits to see you through a tough Antarctic expedition, this really would take some beating.